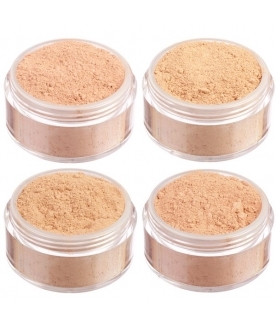 Four different mini foundations for fair to very fair skin tones. 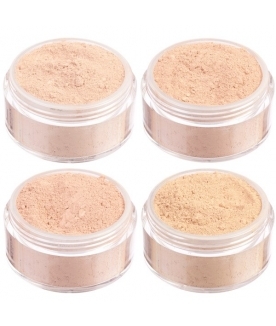 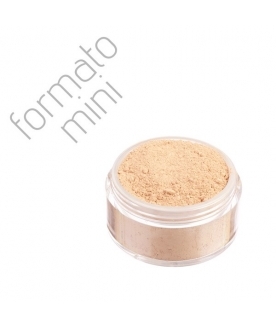 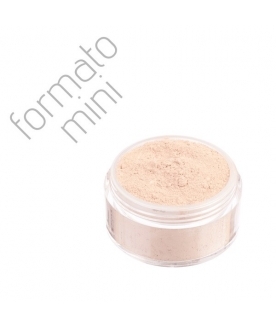 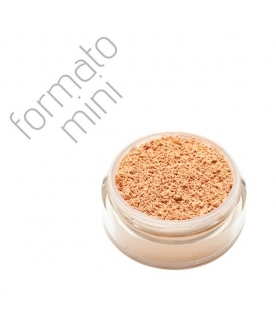 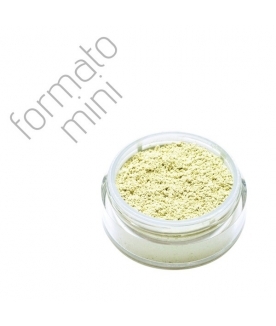 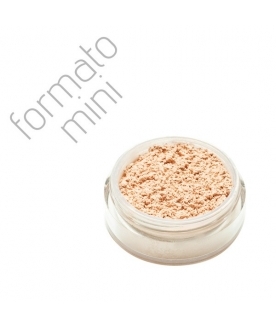 Four different mini foundations for medium skin tones. 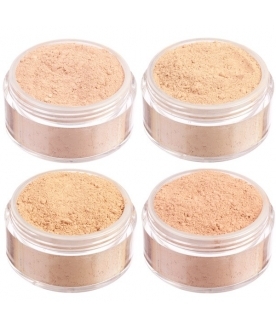 Four different mini foundations for medium to dark skin tones. 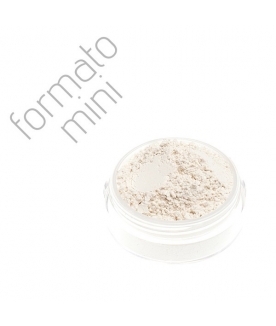 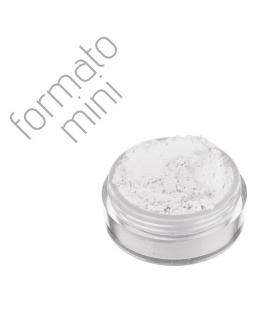 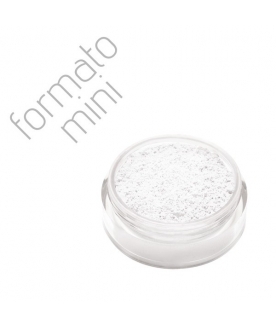 Professional powder than eliminates shine!